A pregnant womans search for her missing husband takes her from London to Kolkata, but everyone she questions denies having ever met him. 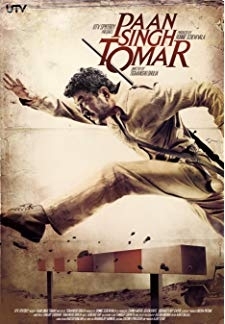 © 2018 Scratchu.com Kahaani | Vidya Balan, Parambrata Chatterjee, Indraneil Sengupta, Nawazuddin Siddiqui, Dhritiman Chatterjee, Saswata Chatterjee, Darshan Jariwala, Sk. Azad Ahmed, Masood Akhtar, Mohd. 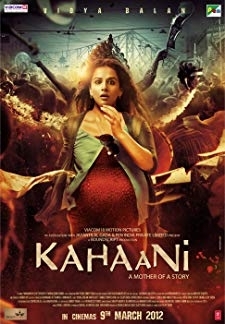 Faiz Alam, Roshni Ali, Anindya Pulak Banerjee, Kamalika Banerjee, Dibyendu Bardhan, Paresh Bhowmick - Kahaani (2012) | Hindi Movie | 8.2/10 | Synopsis : A pregnant womans search for her missing husband takes her from London to Kolkata, but everyone she questions denies having ever met him.... Watch Online!! !